Schools must have a legitimate reason to demand students provide their social media passwords under a bill signed into law this week by Gov. Bruce Rauner. Chief sponsor Rep. Mike Fortner, R-West Chicago, said his bill — HB 3527 — strikes a balance between student privacy and school districts’ legitimate needs to investigate problems such as bullying. “There are still different ways to get that information,” he said. “What they can’t do is to ask for that password and go off and use that password on their own,” he said. 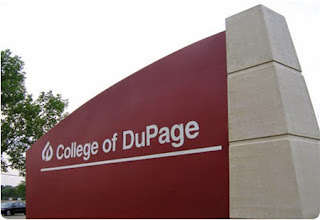 Read more on the Illinois News Network. Are you prepared for any emergency? 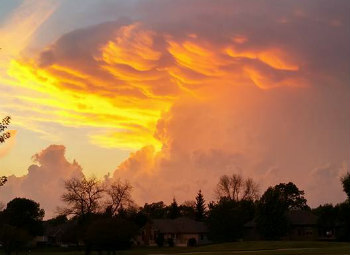 September is National Preparedness Month and the Ready Campaign is encouraging everyone to learn what protective measures to take before, during, and after an emergency and make a plan. Many providers of mandated state-financed services report they are not being paid despite court orders. In one case, the operation of networks of residential care services for persons with developmental disabilities, a federal judge has ordered that the state pay the networks and the Comptroller has reported that Illinois does not have the money to immediately carry out this order. 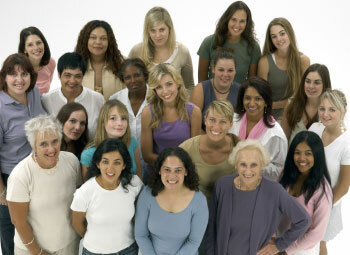 Approximately 10,000 persons with developmental disabilities are affected. Governor signs “federal funds” measure pushed by House Republicans. The measure “holds harmless” essential State spending lines that are not burdens on taxpayers who pay income and sales taxes. 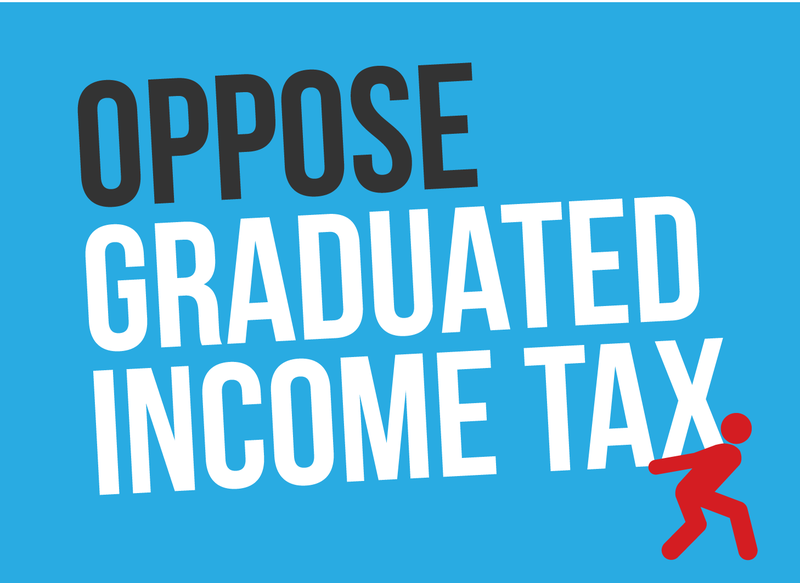 SB 2042, as amended in the House on Wednesday, August 12, will “pass through” monies given to Illinois for programs mandated or strongly encouraged by Washington, D.C. 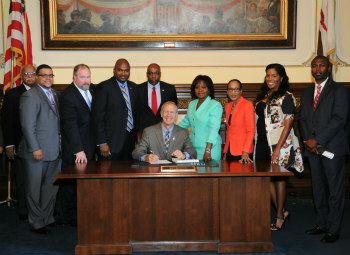 Governor Rauner signed SB 2042 into law on Thursday, August 20. Governor Bruce Rauner signed SB 2042 today, which appropriates money for the pass through of federal dollars without adding to the state’s budget deficit. The clean bill allows the state to provide some services to the state’s most vulnerable citizens. Illinois women will now have improved access to life-saving 3-D mammography because of a bill signed into law this week by Governor Bruce Rauner. SB 54, now known as PA 99-0407, expands healthcare coverage for breast cancer screenings by adding the use of “breast tomosynthesis,” or 3-D breast screening technology, to the procedures that must be covered by health insurance plans. The improved technology provides for cross-section 3-D images of breast tissue that can more accurately detect early stage breast cancer. Read more. Flags in Illinois will fly at half-staff in honor of all Illinois military personnel killed on duty due to legislation sponsored by State Representative Keith Sommer (R-Morton) and signed today by Governor Bruce Rauner. The legislation was inspired by the family of U.S. Marine Corps Major Reid Nannen of Hopedale, a Marine aviator who was killed in a training accident in Nevada in 2014. 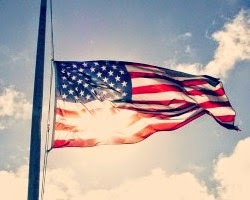 Illinois law at the time specified that flags could only be lowered in the state for military personnel killed by hostile fire, and so this tribute was not accorded to Maj. Nannen. Maj. Nannen’s father, Dale Nannen, testified in an Illinois House committee in the spring in support of the legislation, and his family was on hand for the passage of the bill in the Illinois House and Senate. House Bill 2932 passed the House and Senate unanimously. It was sponsored in the Senate by Sen. Darin LaHood (R-Dunlap). House Republicans successfully push passage of “federal funds” measure. As the FY16 budget showdown continues, House Republicans took the lead in keeping a federal only pass through bill on track, ensuring approximately $5 billion in federal dollars will flow to state agencies and service providers. 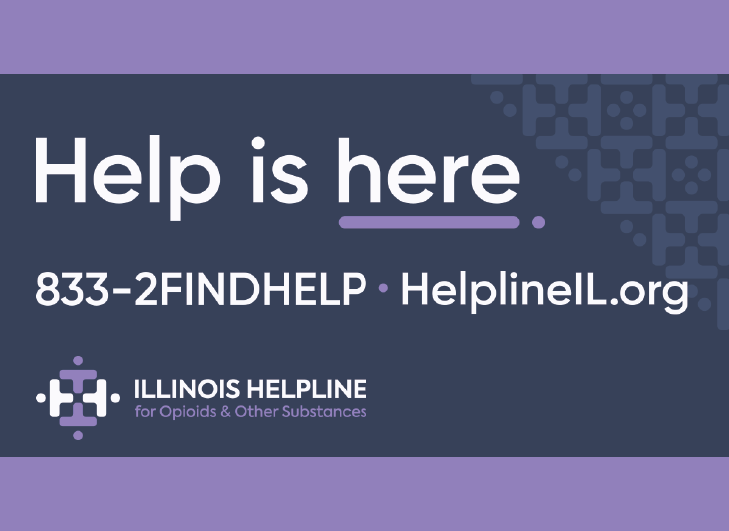 SB 2042, as amended in the House on Wednesday, August 12, will appropriate federal funds given to Illinois for specific state programs mandated or strongly encouraged by Washington, D.C. 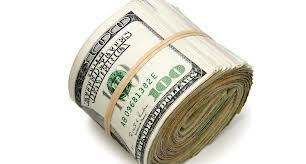 The Governor has signaled his support for a “federal funds” budget bill. Governor Bruce Rauner has nominated John R. Baldwin to become the next Director of the Illinois Department of Corrections. Baldwin is the former Director of the Iowa Department of Corrections and brings more than 35 years of overall experience to the position. Baldwin led the Iowa Department of Corrections from January 2007 until his retirement in January of this year. As the director he oversaw a staff of nearly 4,000 officers who supervised 38,000 offenders. During his tenure, he worked with the Pew-MacArthur Results First Initiative to build a state-specific cost-benefit analysis on the state’s corrections department. The data was used to make more informed policy and budget decisions in an effort to reduce recidivism. Gov. Bruce Rauner has signed a law barring Illinois lawmakers from receiving a pay raise this year. 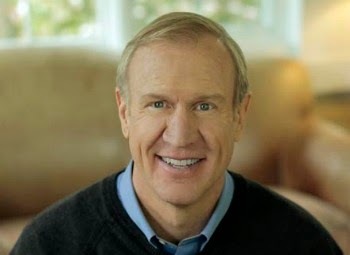 Rauner signed the measure Thursday after the General Assembly voted to reject the increase that would have paid each member of the House and Senate about $1,400 more per year. The hike was supposed to be automatic because of court decisions and a 2014 law. Fox 2 Now has the story. 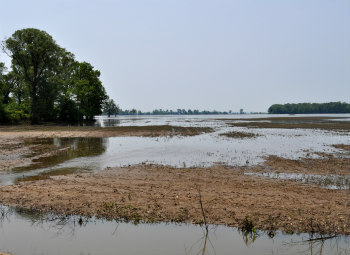 Federal assistance available for farmers impacted by heavy rainfall and flooding. The United States Department of Agriculture (USDA) has granted the request of Governor Rauner for disaster designation in 87 Illinois counties and 14 contiguous counties that suffered losses due to rain and flooding this year. State Representatives John Anthony (R-Morris), John Cabello (R-Machesney Park) and Elgie Sims (D-Chicago 34th) along with Senator Kwame Raoul (D-Chicago 13th), were pleased to announce today that a landmark law enforcement reform package they negotiated has become law. 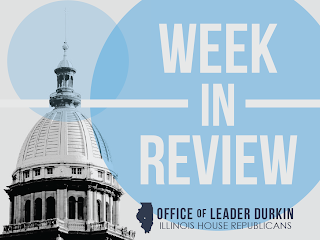 The groundbreaking, bipartisan measure includes standards for the use of officer-worn body cameras and makes Illinois one of the first states to codify recommendations issued this year by President Obama’s Task Force on 21st Century Policing. 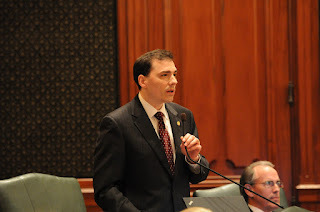 On Monday in Chicago, a joint meeting of the Appropriations-General Services and Appropriations-Human Services committees was held to discuss SB2042, a measure that would allow nearly $5 billion in federal funds to flow to Illinois agencies that provide critical human services, child services, public health services and student assistance during the budget impasse. The bill would not allocate any State dollars. The bill, which passed unanimously out of the Senate on August 4, immediately moved to the House for consideration. 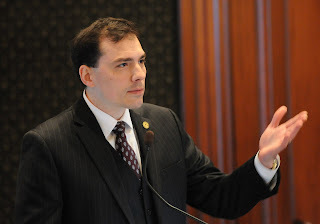 As Minority Spokesperson for the House Appropriations-General Services Committee, State Representative Tom Morrison (R-Palatine) urged his committee colleagues during the 3 1/2-hour meeting to advance and approve the bill as it passed out of the Senate with no amendments. Read more. House Republicans unanimously co-sponsor bill to block pay increase for FY16; General Assembly approves measure. 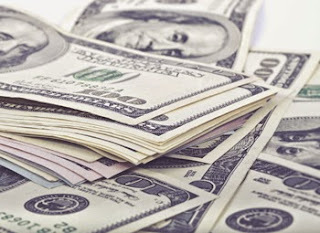 The automatic 2% “cost of living” pay increase was scheduled to automatically go into effect for the State fiscal year starting July 1, 2015. 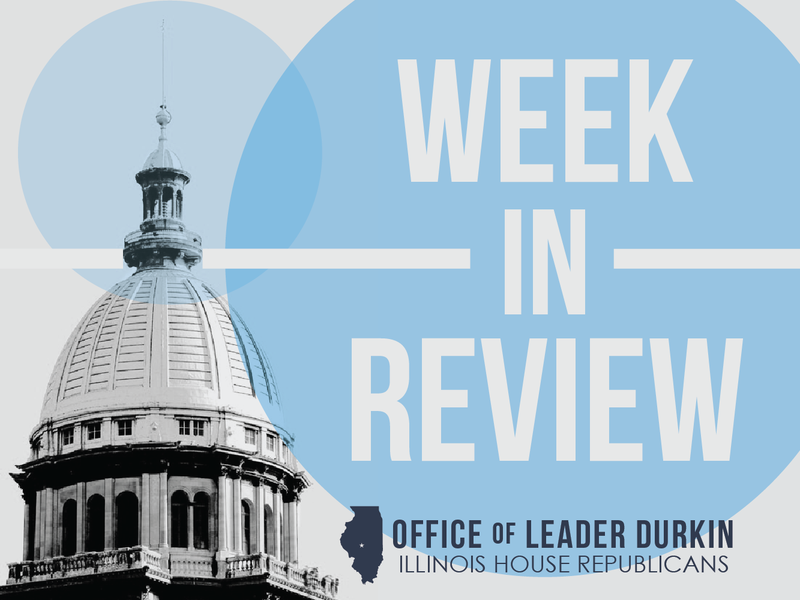 Many House Republican members do not think the General Assembly deserves to enjoy a pay hike at a time when many Illinois workers have their pay and benefits frozen or cannot find work at all. HB 576 freezes cost-of-living adjustments and other benefit compensations for General Assembly members and other high-ranking elected and appointed State officials in FY16. The bill received final General Assembly approval on Wednesday, August 5, and was sent to the Governor. House Republicans unanimously supported and helped pass HB 576, and all 47 Republican members were co-sponsors of the measure in the House. The Governor has expressed support for the concept of freezing the pay of Illinois’ top elected officials, and is expected to sign the bill. Bipartisan legislation sponsored by State Representative Mike Unes (R-East Peoria) aimed at protecting senior citizens and other adults from financial abuse and exploitation was signed into law on Wednesday morning by Governor Bruce Rauner. SB 1309, which allows state agencies additional ability to look into financial records of persons they serve with state programs in an effort to prevent financial exploitation and investigate alleged abuse more quickly, passed the Illinois House in May after clearing the State Senate in April. 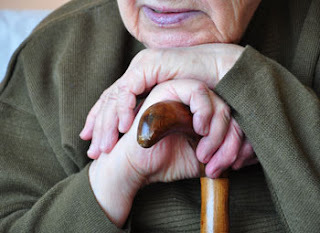 “We know that financial exploitation of seniors and adults with disabilities happens too often and we need additional tools to catch it earlier and investigate it more thoroughly. This legislation will allow that to happen, and will protect some of the most vulnerable people we represent,” said Rep. Unes in advocating for the passage of the bill. “We also know that this kind of abuse often means additional strain on public support systems, so we hope that by curbing this type of abuse, we can save taxpayer dollars,” continued Rep. Unes. Read more. 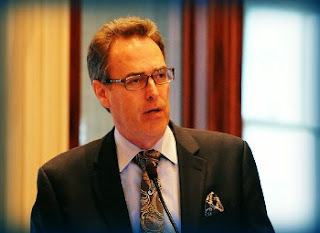 A bill sponsored by State Representative Tom Morrison (R-Palatine) that will increase the frequency of actuarial reviews of the State’s five public pension systems was signed into law today by Governor Bruce Rauner. HB422, now known as Public Act 99-0232, amends the Teachers’ Retirement System, State Universities’ Retirement System, State Employees’ Retirement System, Judges’ Retirement System and the General Assembly Retirement System by requiring that the actuary of each system conduct an investigation of the system every three years rather than five years as was previously written in the statutes. Each review will examine the mortality, retirement, disability, separation, interest, and salary rate assumptions used by the system for accuracy. The bill was approved unanimously in the House in March and unanimously in the Senate in May. Read more. Governor Bruce Rauner today asked the Federal Emergency Management Agency (FEMA) to assist with damage assessments in 23 counties devastated by a series of severe storms In June and July that caused heavy rainfall, flash and river flooding, tornadoes and straight-line winds. Governor Rauner also issued a state disaster proclamation for those counties. 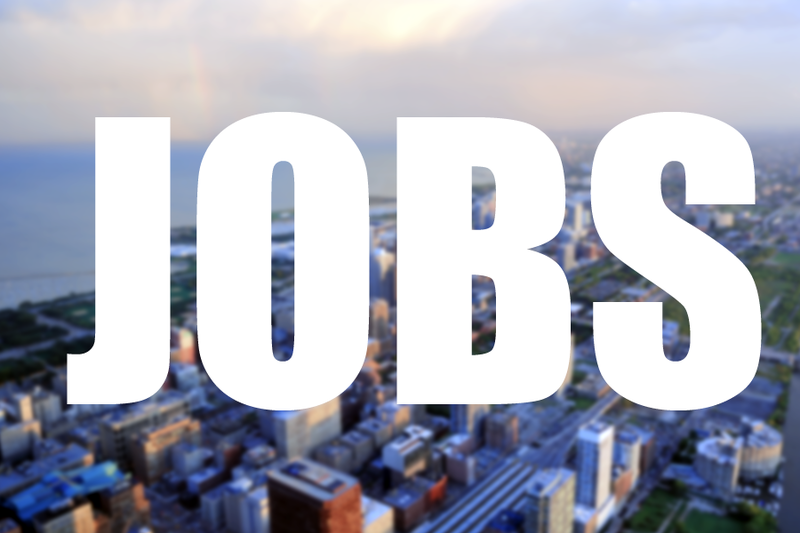 The National Federation of Independent Businesses is urging Illinois residents to weigh in on Governor Rauner’s agenda at the request of small businesses from across the state who want to create jobs and put Illinois back on sound financial footing. Follow the link here to head to their website and sign the petition. 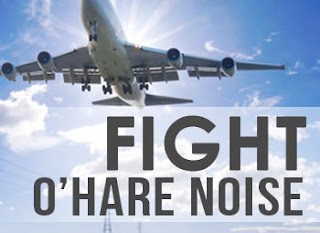 Governor Bruce Rauner on Thursday signed into law a bill that will help bring relief to thousands of Illinoisans who are enduring excessive noise pollution generated by low-flying planes near O’Hare Airport. SB636, now Public Act 99-0202, permits O’Hare Airport to increase the number of operational runways from eight to ten, which will provide for the use of four diagonal runways that produce less noise over surrounding communities. “When O’Hare realigned their runways in 2013, homeowners who were previously only minimally affected suddenly had to deal with rattling windows and extremely excessive noise any time a plane flew overhead,” said State Representative Michael McAuliffe (R-Chicago), a Chief Co-Sponsor of the bill in the House of Representatives. “This new law allows for the use of six parallel and four diagonal runways at the same time. The use of the diagonal runways produces significantly less noise pollution over nearby neighborhoods.” Read more. A bill sponsored by State Representative Mike Tryon (R-Crystal Lake) that will provide Circuit Courts with the authority to require the administration of prescribed medications and ultimately improve inmates’ ability to be found fit for trial was signed into law today by Governor Bruce Rauner. House Bill 2673, now Public Act 99-0179, will help end the unproductive and expensive cycle where some inmates facing felony charges are bounced back and forth between county jails and state mental hospitals. “This has actually been a significant problem statewide,” said Tryon. “Prior to the signing of this bill, local inmates who are found unfit to stand trial are typically shipped off to state mental hospitals where mandated medications can be administered. Once the inmate is deemed fit, they are transferred back to a county jail where medications cannot be forced, and they often quickly slip back to being unfit. 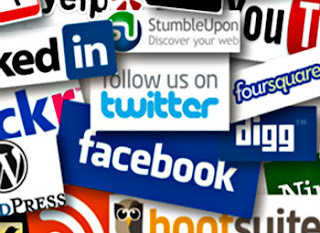 It’s an unproductive and expensive cycle which benefits no one.” Read more.